Established in 1978, Eduardo J. Jenkins, Landscape Architect & Planner, LLC is a collaboration of professional, licensed landscape architects and planners ready to assist our clients in transform ideas and dreams into reality with custom professional designs and overall master planning. 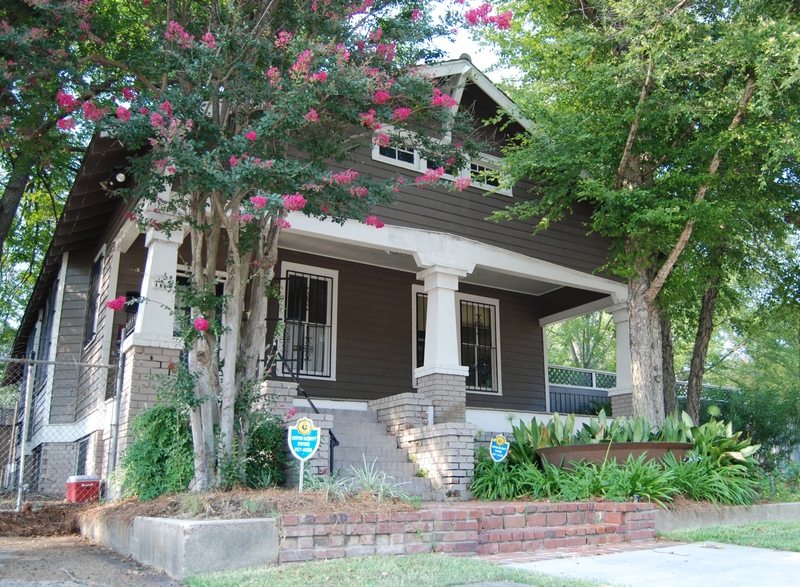 Located in the heart of Downtown Baton Rouge, our office is fully staffed with several graduates of the Louisiana State University School of Landscape Architecture including our principal designer and owner, Eduardo Jenkins, providing professional design services. We have built a strong reputation for being able to work within our clients’ budgets while establishing the most efficient and creative use of each property. For more information or to schedule your consultation, please Contact Us. 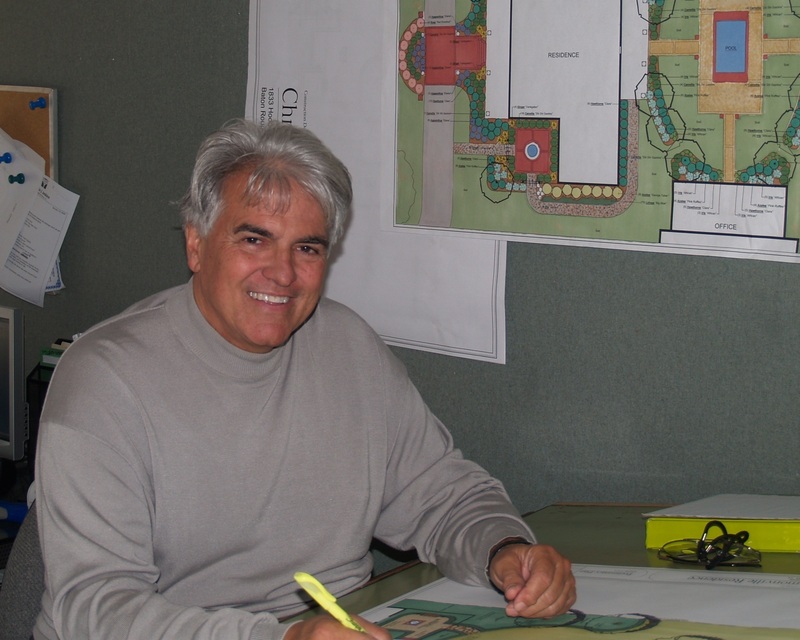 Eduardo J. Jenkins is a licenced Landscape Architect and Landscape Contractor in the state of Louisiana and has been since 1970. 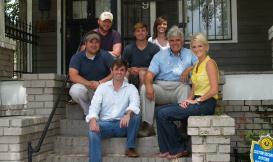 He graduated with a Bachelor of Science in Landscape Architecture from Louisiana State University in 1970. "As an environmentalist, I am deeply concerned with the development of a landscape design which will respect and enhance the natural beauty of your property. As a businessman, I am equally concerned with adhering to your desires for quality and attractiveness within the normal limitations of budget and schedule."